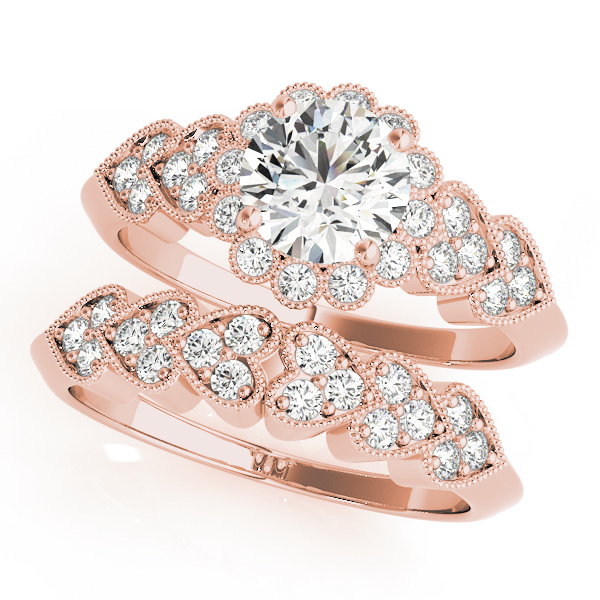 If you’re looking for the best jewelry store in Horsham, look no further than Custom Carat Jewelry Shop. Our Horsham jewelry store offers all types of services surrounding jewelry, including jewelry repair and consignment jewelry. At Custom Carat, we offer jewelry repair services for any piece of jewelry you may have that is broken or damaged. Taking your valuable jewelry to a jewelry store to be fixed requires a good amount of trust with that jeweler and it can be stressful to find the right one. When you take your jewelry to us, you can trust that our jewelry repair staff will take good care of your jewelry and fix the broken or damaged piece of jewelry as quickly and carefully as possible. A broken necklace or chain, a missing diamond or a damaged set of earrings – no matter the repair needed, our jewelry repair team at Custom Carat can help you. Our jewelry shop in Horsham is the best place to take your valuable jewelry to for any type of jewelry repair. 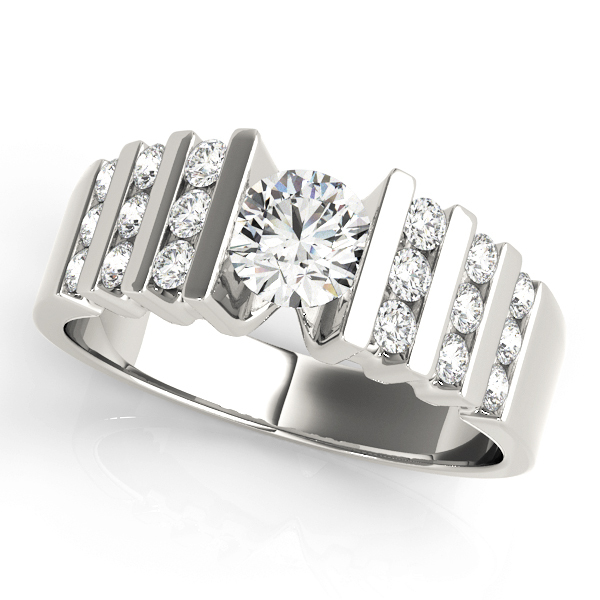 Custom Carat is also the best jewelry shop in Horsham for consignment jewelry! Consignment jewelry is when our store buys and takes in your unwanted jewelry and sells it for you to our customers. Selling your unwanted jewelry with Custom Carat is a great way to receive money from something you don’t want or wear anymore. When you buy consignment jewelry from us, we ensure that a piece of jewelry looks as if it were brand new! With Custom Carat’s consignment jewelry, the only way you can tell it’s consignment jewelry is simply by the price! Shop with us for consignment jewelry in Warminster to buy or sell consignment jewelry at unbeatable prices. If you’re looking for the perfect engagement ring for that special someone in your life, look no further than our jewelry shop in Horsham! At our jewelry shop, we have a wide selection of uniquely designed engagement rings for you to browse through. Popping the question to your loved one should be an unforgettable moment. Buy an unforgettable and stunning engagement ring from our jewelry store in Horsham to make that moment even more memorable. Our inventory of engagement rings are fairly priced and uniquely designed by our gemologist staff. If you’re looking for a specific cut and style engagement rings in Fort Washington, come visit our store or check out our online inventory to browse through our diverse selection of different style and cut of engagement rings we have to offer for you to give to that special someone. Stop by our jewelry shop in Horsham today for any jewelry needs – jewelry repair, consignment jewelry or engagement rings to receive the best care and attention from our GIA certified staff!